I was bored tonight, frustrated and tired. Such an uncomfortable mix... 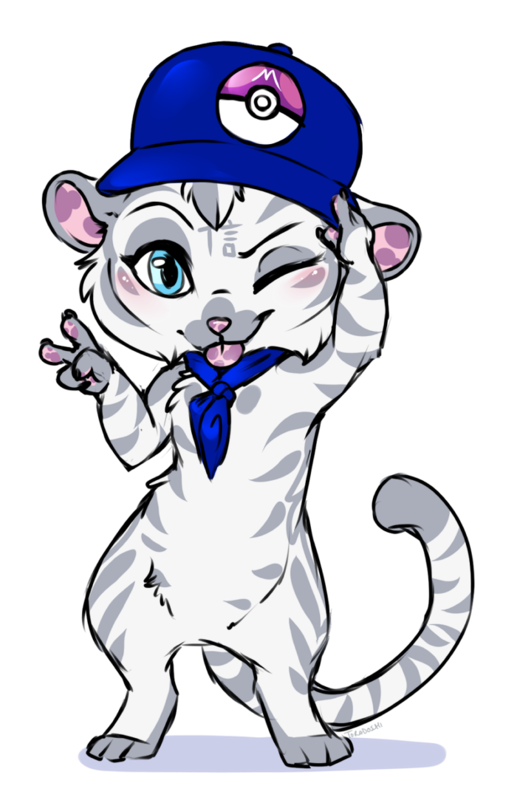 So I doodled some cute and sassy Tora with a poke-cap.